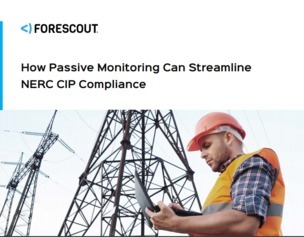 The North American Electric Reliability Corporation Critical Infrastructure Protection (NERC CIP) standards are a set of requirements designed to secure the assets required for operating North America’s bulk electric system (BES). The NERC CIP requirements consist of 11 standards covering the security of electronic perimeters and the protection of critical digital assets, as well as personnel and training, security management and disaster recovery planning. In this e-book, learn how SilentDefense can help North-American utilities by saving considerable effort and money.